A trio high-step to music only they can hear in this fun vintage drawing. The music is there but without any notes, it’s anyone’s guess what music they are dancing to. Doesn’t really matter because this public domain music image is just fun. 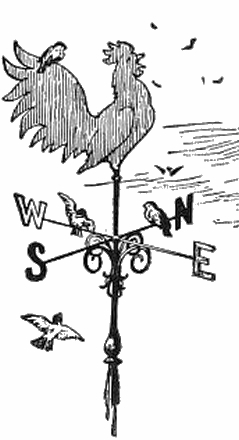 Frank T. Merrill (1848-1936) illustrated the work in which this image appeared. It was The Myths and Fables of To-Day by Samuel Adams Drake of 1900.